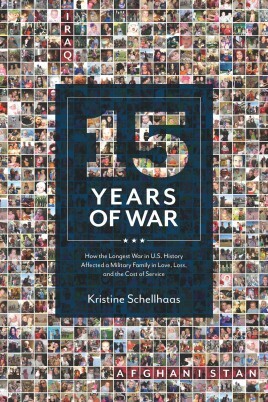 Kristine Schellhaas’s success as an entrepreneur and nationally known advocate for military families is the result of her unwavering passion, fearless commitment, and unique authenticity. Kristine has spent nearly two decades with her Marine, and has dedicated thousands of volunteer hours helping military families through five wartime deployments.She and her recently retired Marine reside in the Pacific Northwest with their two children and their dogs. Kristine enjoys reading, good red wine with friends, and celebrating life.To book Kristine for speaking or to discover more about her, please visit KristineSpeaks.com, or connect with her on social media.